Founded in 2017 by its namesakes, PAUL X CLAIRE was born in Hamburg, Germany, with an emphasis on bold fashion and a more is more attitude. Inspired by the amazing world of color, the collection is made up of fashion-forward, high quality knits with super-oversized silhouettes, a hand-crafted look and, of course, vibrant coloring perfect for adding to your downtime wardrobe. 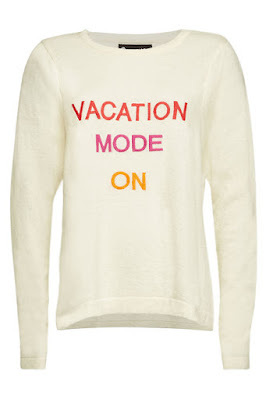 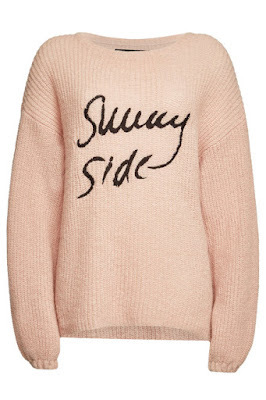 A mix of wool and cashmere makes this cream pullover from PAUL X CLAIRE a plush addition to your cold-season edit. 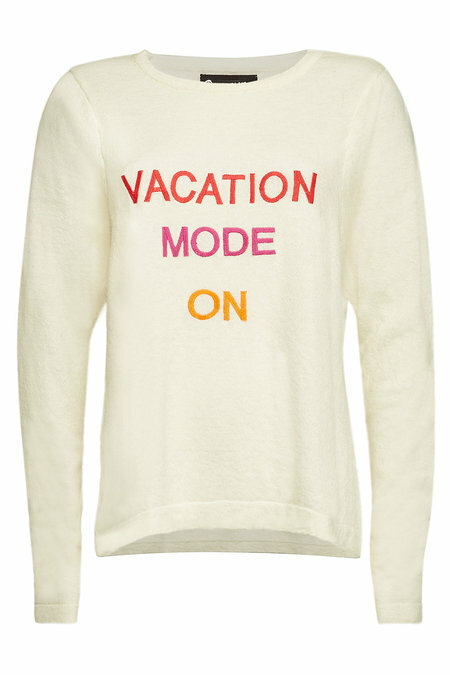 Embroidered with a fun statement on the front, it features a relaxed silhouette for layering ease. 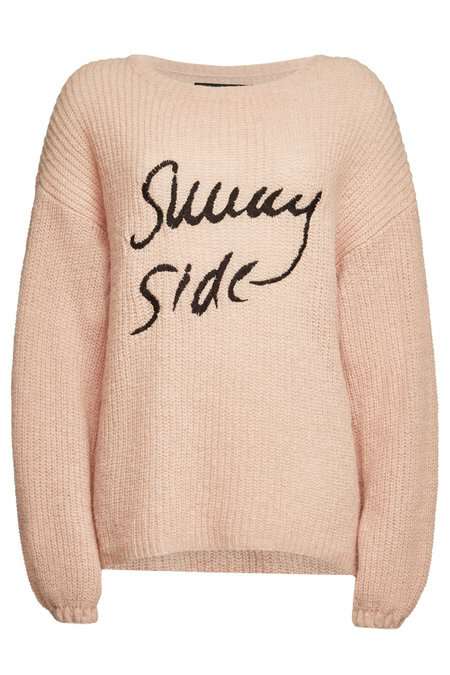 In a muted shade of dusky pink with dropped shoulders, this soft pullover is a youthful topper from PAUL X CLAIRE. 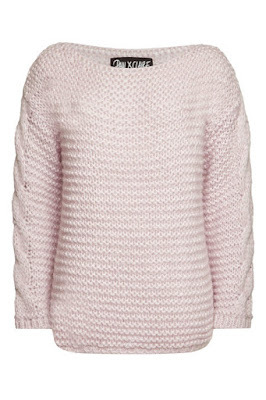 Crafted with alpaca and wool for comfort, it features a slightly elongated silhouette that keeps it effortless to style. Made with mohair for comforting warmth, this pale lilac pullover from PAUL X CLAIRE is a cozy yet stylish choice for colder months. 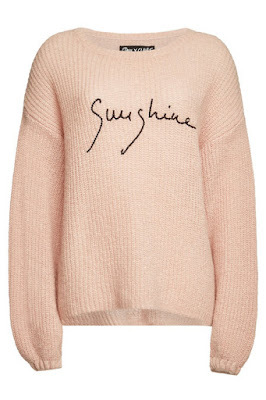 From the soft texture to the relaxed fit - style with denim or minis - it's all in the mix. 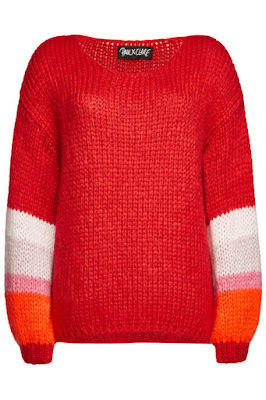 Bright red coloring with dropped shoulders makes this pullover from PAUL X CLAIRE a youthful topper. 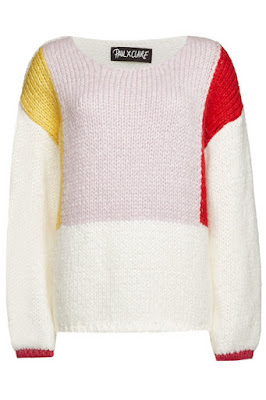 Made with mohair for an indulgent feel, it features colourblock panelling and minimal branding for styling ease.